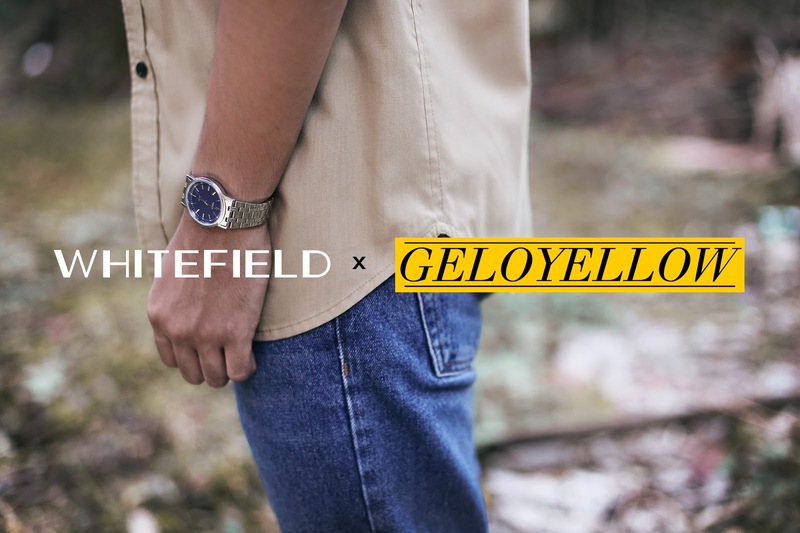 Gelo Yellow: WHITEFIELD x GeloYellow GIVEAWAY! Happy new year everyone! How are you guys doing? Ever since this year started, I've been filled with positivity for the things and opportunities to come. One of my resolutions this year is to dress better because last year was so stressful that I didn't care what to wear. If you guys don't know yet, I'm already in my majors for college and it has been draining me out hence the slow flow of blog posts. But things will definitely change this year! 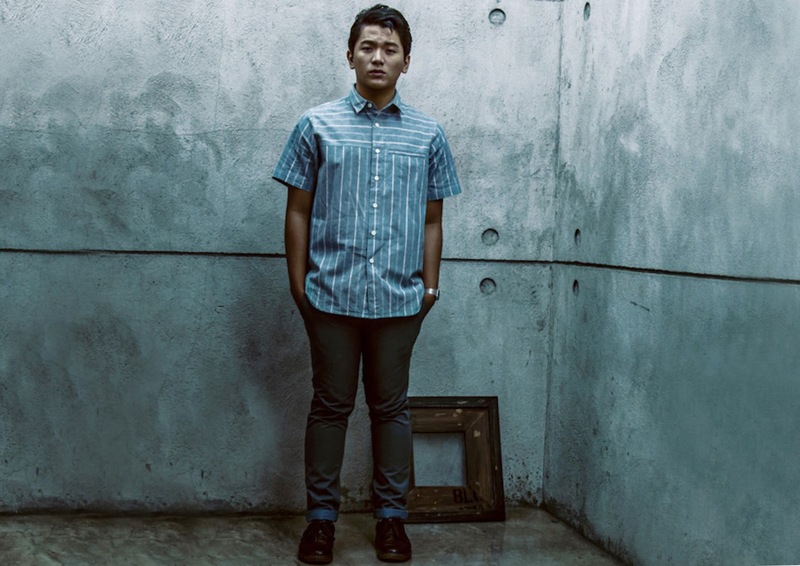 Speaking of fashion, my fellow Benildean Toch Barreiro launched his own clothing line last year called Whitefield. It has already been featured in many publications including Young Star. I have always been supportive of this brand because of their designs even though the clothes don't fit me *hint hint* Kidding! Whitefield is a place for everyone who value rarity, exclusivity and style. 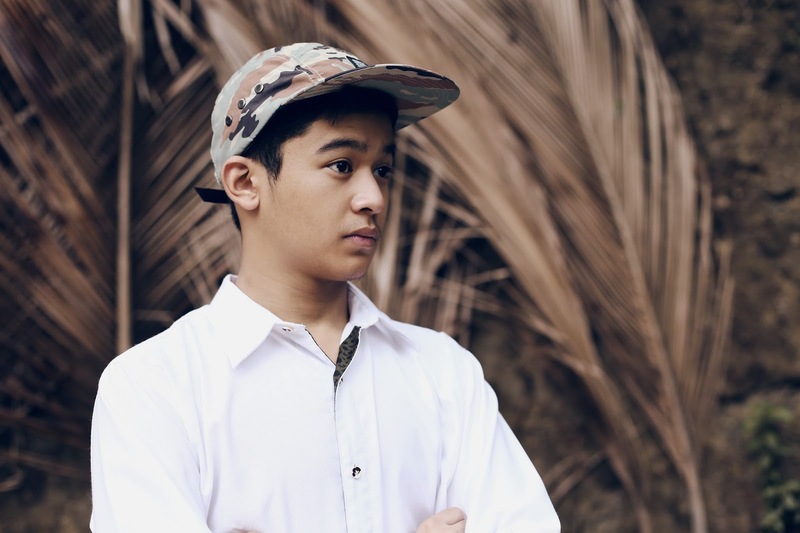 It creates trend and pushes hype by giving it a fresh take. True to its description, Whitefield has definitely shared fresh and stylish clothes that are worth checking out. Because I love Whitefield and I'm feeling generous, I decided to have a giveaway! One lucky winner will get to have his own choice of shirt! Anyone can join. Whether you're a boy or a girl, or any gender for that matter, you're free to join this contest. 1. Choose one clothing from the choices above. As you can see, there are only limited stocks because most of the collections are already sold out! Hashtag cray! That's how good the designs are. 2. LIKE my page on Facebook and FOLLOW me on Twitter. 3. LIKE Whitefield's Facebook page and FOLLOW them on Twitter. 4. 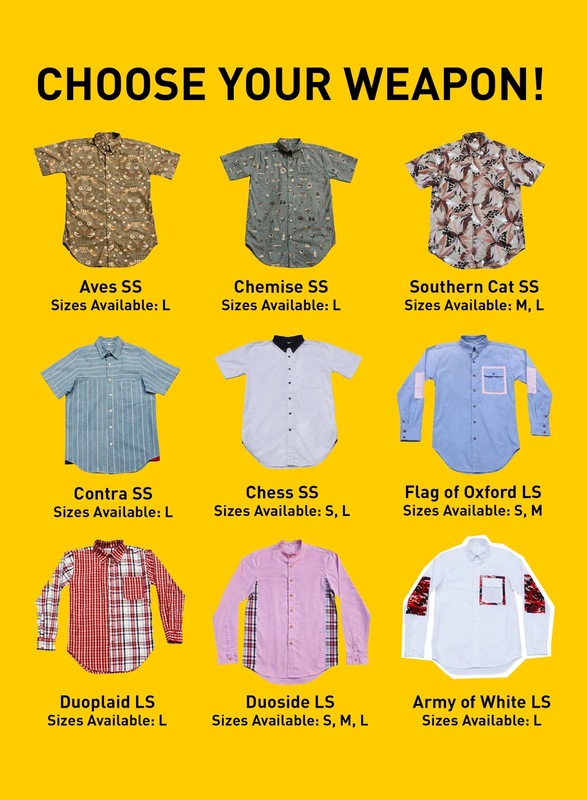 Tweet "I wanna win (your choice of shirt) from @whitefield_ on geloyellow.com! Long live the kid. #WHITEFIELDxGeloYellow" No need to tag me on twitter. Your tweet must be public so I can track it. 5. Share this photo publicly on your Facebook account and comment your choice of shirt. 6. Comment below your full name and twitter username. Follow the guidelines carefully so you don't get disqualified! It's that easy to win! This contest will only run for one week so hurry! I'll announce the winner on Monday at 8pm on my Twitter account and Facebook page.